It was a jam packed Council GIC agenda Monday as Council held its only GIC meeting for July. 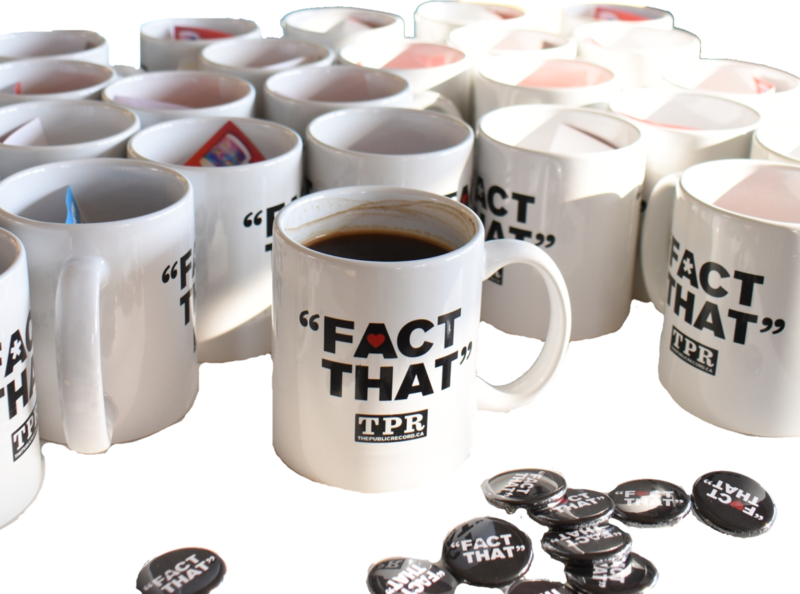 The Public Record’s coverage of this meeting includes 10 stories on the various items. Hamilton City Council spent over an hour in closed session getting ready for their fight at OMB to keep their gerrymandered wards, approved a new Scoring Criteria for the Sale of West Harbour Lands, debated – with over an hour of party political speeches – provincial legislation Bill 148, approved HD streaming by the City of Council meetings, approved a new Council agenda system, approved incentives to Union Gas for an expansion of gas service to Sheffield, approved a city-wide Land Sales Policy, heard a presentation from the Hamilton Port Authority, gave staff authority to approve fee rebates along Barton and Kenilworth, confirmed the receipt of $33-mil from higher levels of government for sewers, and received a report on reserve accounts. Councillors voted for their own gerrymandered wards, despite a clear warning from expert consultants that the gerrymander will be indefensible at a Ontario Municipal Board hearing. As Council is fighting against their own experts, they’ve had to retain outside lawyers – at taxpayer expense – to fight the case. The OMB pre-hearing is scheduled for August 3rd, 10am, at Dundas Town Hall. 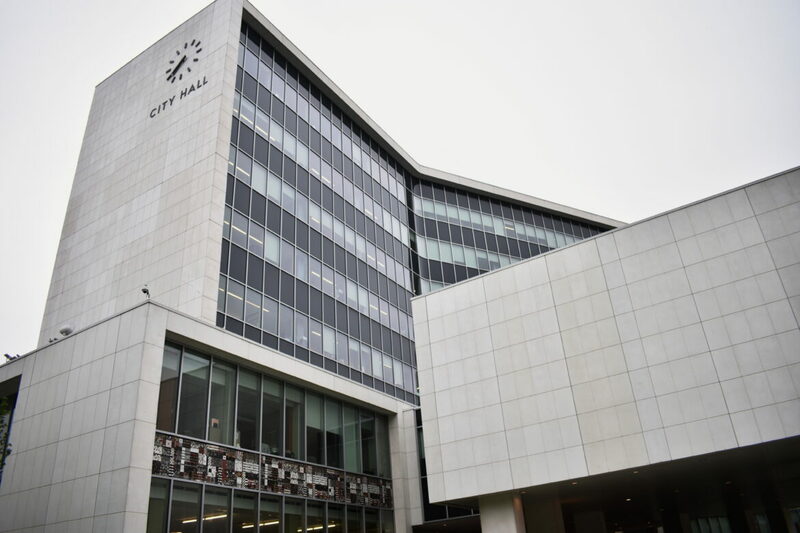 After debating provincial legislation and policy for over an hour, Council narrowed their discussions to the area of their jurisdiction; how the labour code changes will impact the City of Hamilton as an employer and the City budget in 2018. The City will start streaming in high-quality starting with the August 9, 2017 Council LRT meeting. Union Gas Wants to Expand to Sheffield, Seeks City Contribution – Union Gas is speaking to Council asking for the City to support an extension of Union Gas’ infrastructure to expand service to Sheffield. In order to access Ministry of Infrastructure grants, Union Gas says it needs the City of Hamilton to “contribute the equivalent to the incremental tax increase on the proposed new natural gas infrastructure for a minimum period of ten years”. The origin of the policy was a debate to use the sale of excess land to fund new affordable housing. Policy clarifies what accounts funds of sales must recover before going to new uses. The truce between the Port and City is holding, and peace reigns between the historically adversarial bodies as Port CEO answers questions on Randle Reef, city zoning jurisdiction, dust from grain, and truck traffic among the issues. The City Manager’s Office Internal Auditor looked at the City’s Reserve funds. Of particular note, he lists 22 reserve accounts with approximately $14-million in funds that have not seen significant activity since 2011. The morning portion of the meeting video covers the Port Authority, Union Gas, and the Minimum Wage / Bill 148 debate. It can be viewed on The Public Record’s YouTube page here. The afternoon portion of the meeting covered the remaining items, it can be viewed on The Public Record’s YouTube page here.